Put aside all the various features, widgets and plugins we know today as part of digital platforms and user interfaces. 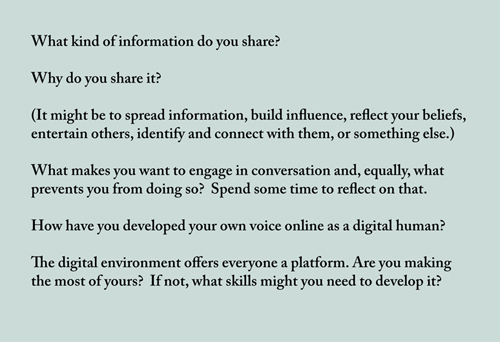 At its core, social media is simply a method of relaying information to other people. It’s a practice nearly as old as the hills. In ancient times, our ancestors spread information solely through physical travel, on foot or by horse, when the basic idea of a map had only just arrived on the scene. The first known record of a world map as a means of containing geographic information came from Babylon, in 600 B.C.E. This is it here. 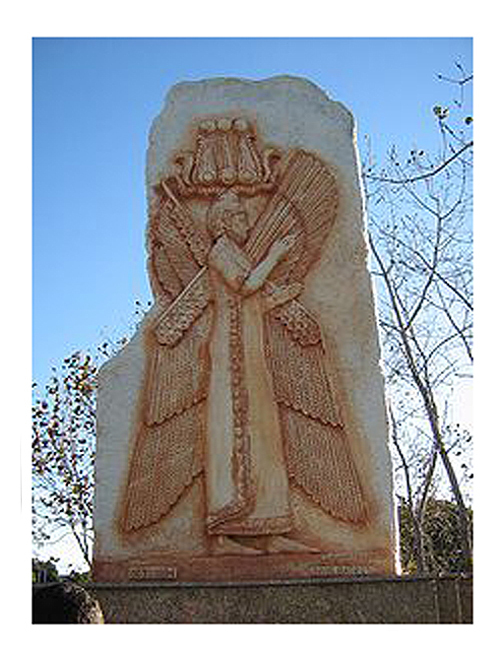 And in 550 B.C.E, the earliest recordings of information being circulated across distances at scale began with the world’s first postal service, during the reign of the King Cyrus the Great in Persia. This Persian system was made up of stations called Chapar-Khaneh. The message carrier, called the Chapar, would ride to the next post, like the one below, and at that point swap his horse with a fresh one, for ‘maximum performance and delivery speed’. The historian, Herodotus (as translated by A.D. Godley, vol. 4, book 8, verse 98, pp. 96–97 in 1924) described it like this: ‘It is said that as many days as there are in the whole journey, so many are the men and horses that stand along the road, each horse and man at the interval of a day’s journey; and these are stayed neither by snow nor rain nor heat nor darkness from accomplishing their appointed course with all speed’. A fresh horse for a day’s travel was a unit of measurement in communications terms then. It was, perhaps, the ancient equivalent of the constraint of 140 characters that we have on Twitter. However you look at it, the idea of social media goes way back. While we may have digital capabilities now, the transfer of information is timeless. What matters is understanding the universal attributes of good communication, now that we are globally connected, in the same way the ancients were required to do as they went about spreading their words and ideas. In this endeavour, human interaction will be shaped by the new affordances made possible by the digital world, and we will need to learn new skills to make the most of them. There are several parallels in history we can learn from. Printed type was invented as early as the first century C.E., though moveable type didn’t enjoy widespread adoption until the Middle Ages. By the Renaissance, however, it was ready to play a vital part in the evolution of human knowledge. The world’s first fully-functioning movable type system was created around 1040 C.E. in China by Bi Sheng (990–1051) during the Song Dynasty, and it was incorporated within the printing process in 1450 C.E. with the invention of the Gutenberg press. This invention was a significant trigger for change that affected the very nature of communication itself. 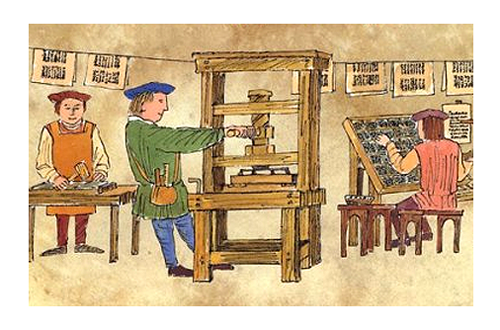 The arrival of the printing press meant information could now be produced in quantity. Knowledge was power, and knowledge could now begin to scale as it spread. The value and significance of the web today is often compared to that of the Gutenberg press. What’s especially significant in that comparison, though, lies beyond the technology. The Gutenberg press led to the development of a new set of skills in the human repertoire, reading and writing, which were previously the preserve of only a select few. Learning to read and write in the early Renaissance was the equivalent to knowing how to code and networking online today. And both then and now, new technology like this gave birth to the development of hitherto unknown human capabilities. The ideas and new philosophies that spread, thanks to Gutenberg’s invention, were the stimulus for a new age of enlightenment, the Renaissance, the beginning of a more evolved understanding of humanity. And although some treat digital media with suspicion, we can learn a great deal from the way the ancients spread information using their technology. In some ways, very little has changed. By considering the timelessness of how ideas have been shared throughout civilization, perhaps we can understand digital media is not so radical. It can provide ways of realizing new human capabilities and levels of potential, in the same way our ancestors did, many hundreds of years ago.